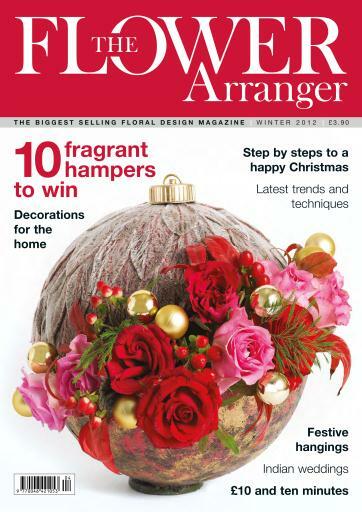 Winter 2012 issue featuring 15 step by steps such as; a glutton for buttons, festive elegance, winter cheer, all square and festive recycling. Winter magic at Lacock Abbey, Nafas National Show - New trends and techniques. Ideas and inspiration including; Festive hangings, Frosty and sparkly, Fire and ice, Ful of eastern promise and A touch of gold. 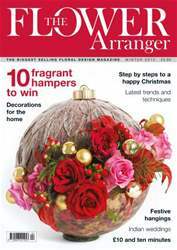 Win a fragrant hamper plus regular features including You be the judge, Books, Gifts & shopping and much much more.